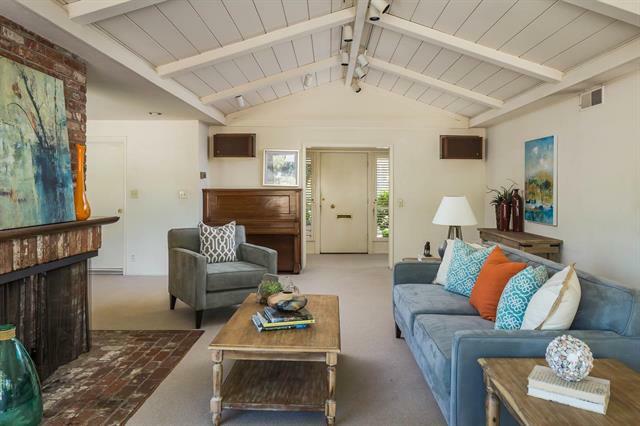 What do Atherton, Woodside, and Palo Alto all have in common? These cities are all featured on this year’s list! 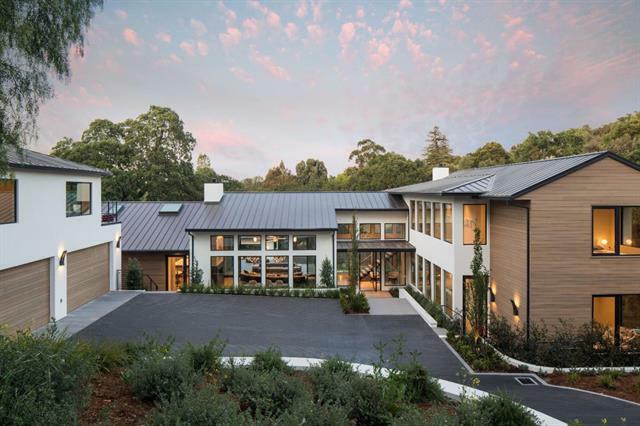 Now if you follow along with my weekly High-Low series you may recognize these stunning homes - here is my highly-anticipated, annual roundup of the top 10 most expensive homes sold in 2018 in Silicon Valley! Resort living at its finest. 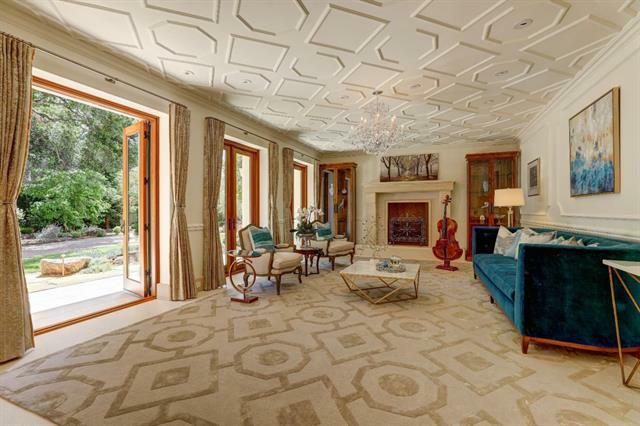 This West Atherton estate will make you never want to leave home! 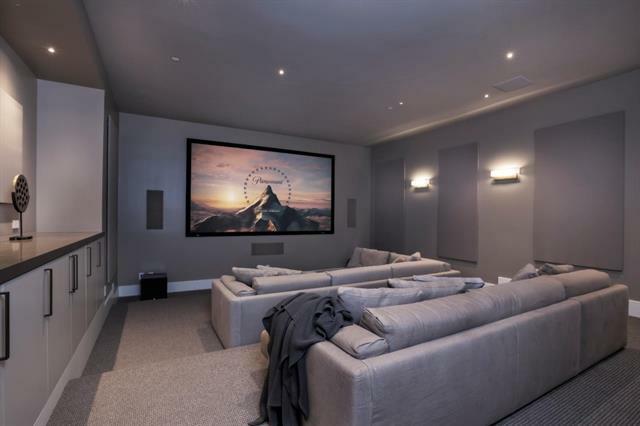 This home has it all - recreation room with full bar, theatre, temperature controlled wine cellar, and fitness center with spa bath - steam shower and sauna. 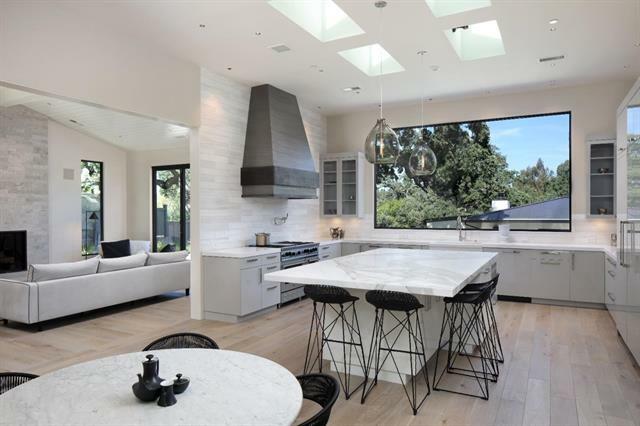 Located in the highly desirable Menlo Circus Club neighborhood, this property exudes chic sophistication and modern elegance. 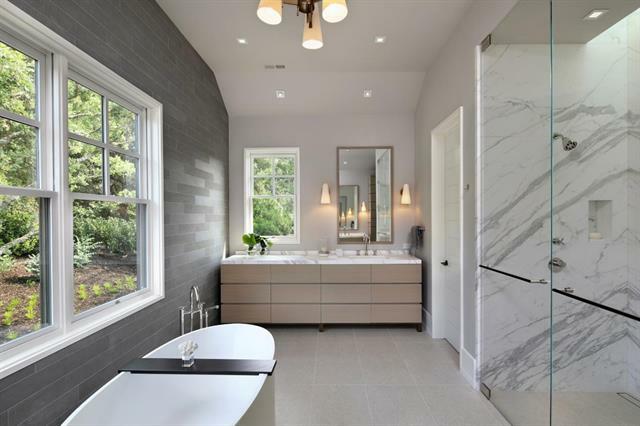 The home is positioned on an expansive 1-acre lot and boasts luxury amenities such as a wine cellar, theater, fitness center, full bar, and separate steam and shower rooms. 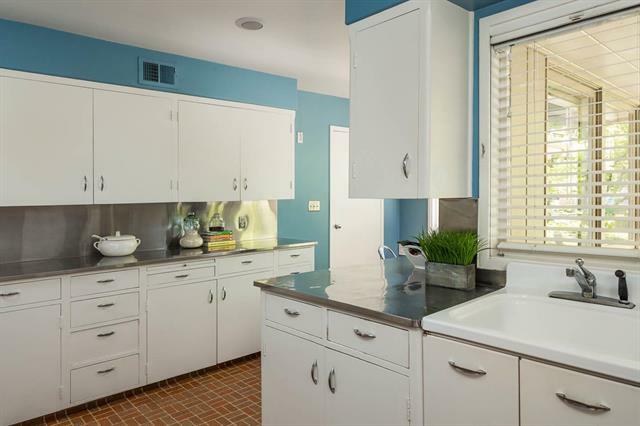 This newly finished home in Atherton is sure to impress. 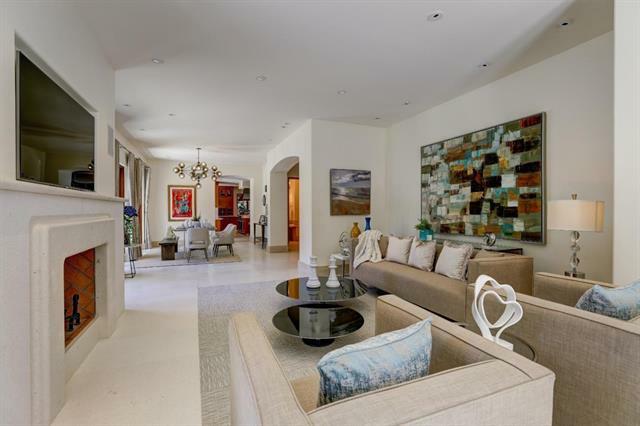 The home may be an astounding 12,000+ square feet but it’s beautifully proportioned rooms offer the scale for entertaining, yet the intimacy for family living. 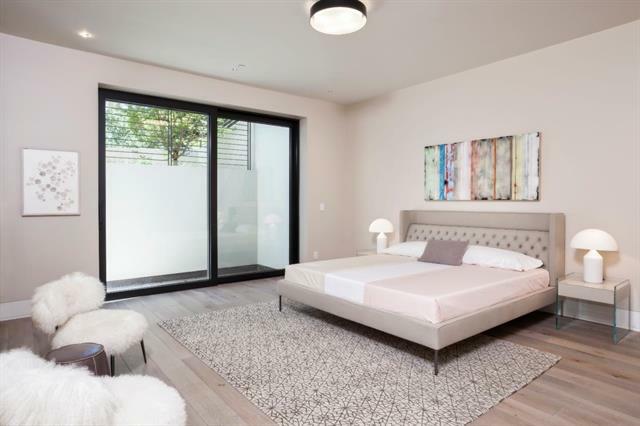 The home features floor-to-ceiling windows, an exercise room with a full spa offering the very best in amenities, along with a theater, game room and wine room. 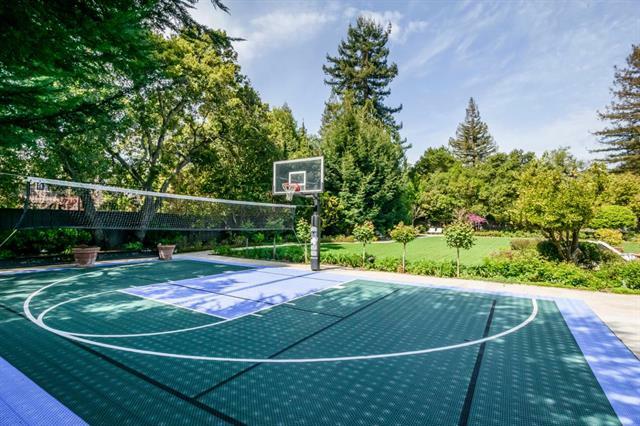 It’s no wonder this property sold for $1,000,000 over asking price. 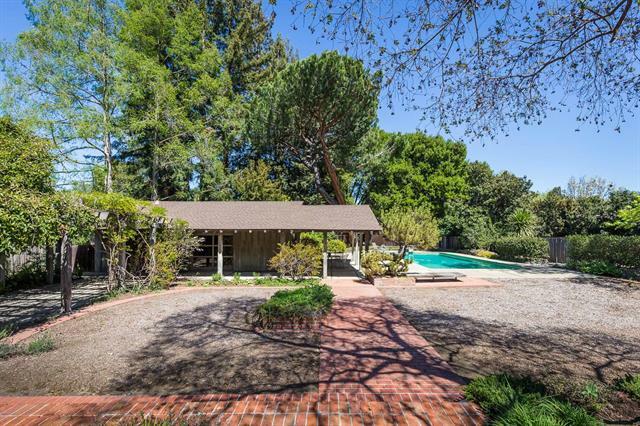 This rare opportunity hadn’t been on the market in more than 40 years! 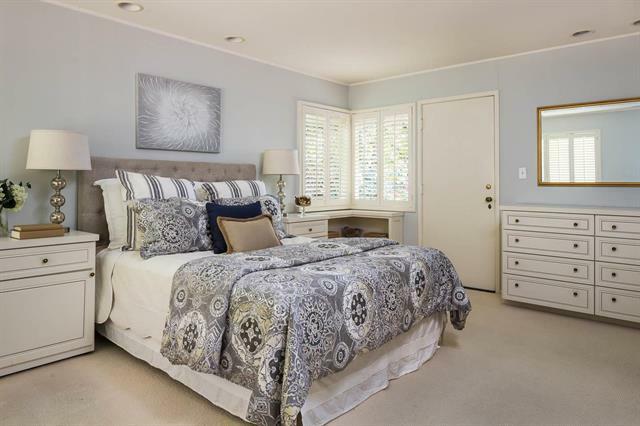 This property is beautifully located on Bryant Street in the desirable Old Palo Alto neighborhood. 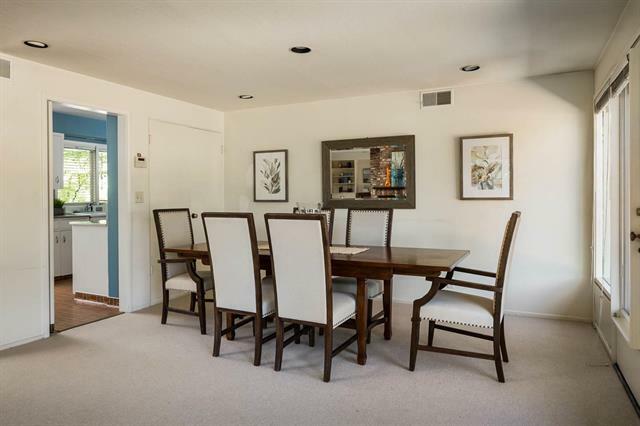 The lot is over 30,000 square feet and there are fewer than 30 similar size or larger residential lots in all of North Palo Alto. 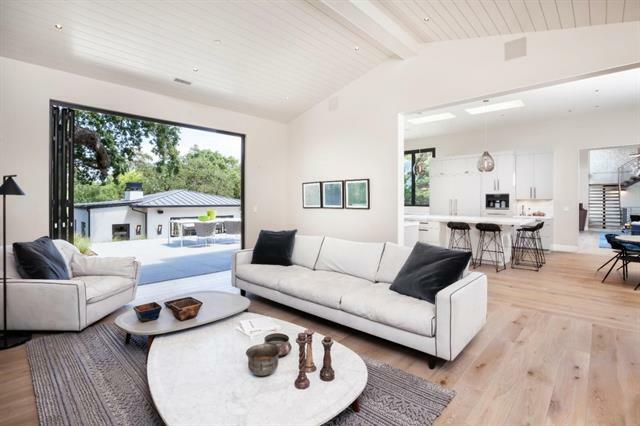 Set amongst mature Oaks, this brand new Palo Alto Hills home offers the best of California Living. Massive windows and doors weave a seamless flow from inside to out, affording the ability to entertain on a grand scale. The property features several resort-like areas with a covered and heated deck, infinity pool, spa, outdoor kitchen, outdoor shower, and firepit. 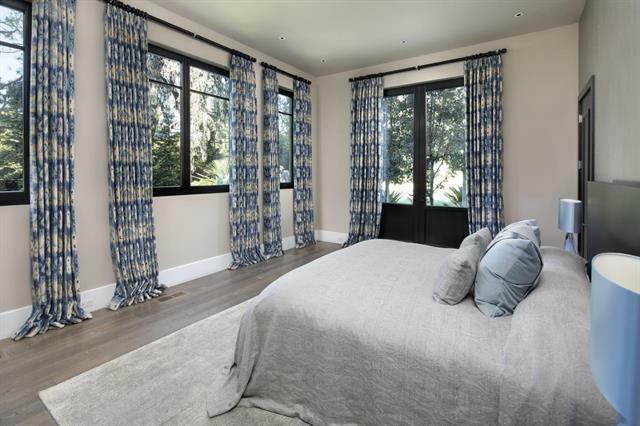 Located on one of central Woodside's most exclusive private roads, this stunning newly constructed country estate is framed by over 4 acres of lush landscaping, heritage oaks, and a picturesque olive grove. 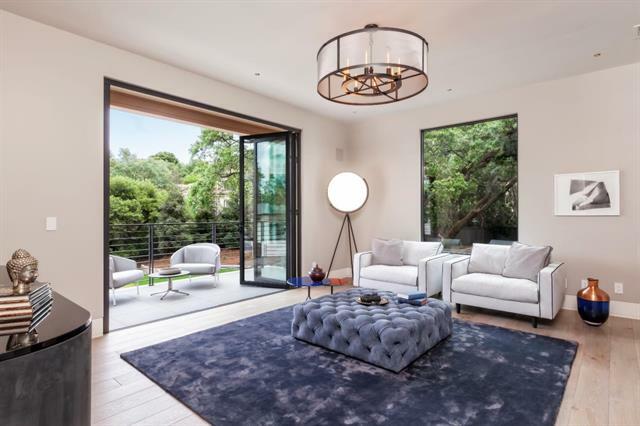 Highlights include a full outdoor kitchen, elevator, entertainment room and home theatre, 2000+ bottle temperature-controlled wine room and heated exterior living room overlooking the pool and spa in an expansive private park setting. 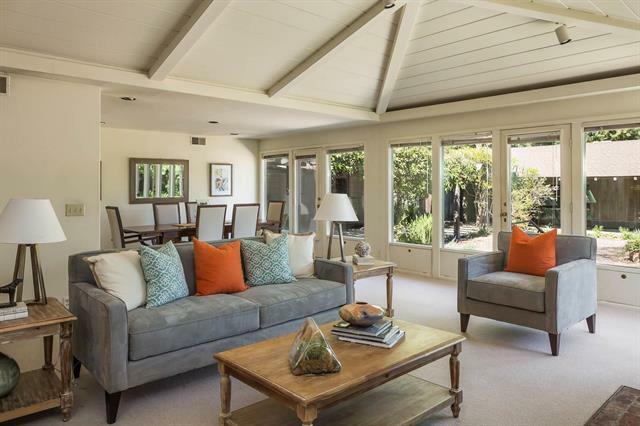 Another magnificent West Atherton home makes our list and located in none other than the most sought-after neighborhood in Atherton: Menlo Circus Club. The property features artisan-carved fireplaces, masterfully crafted millwork and cabinetry, and meticulously maintained gardens. 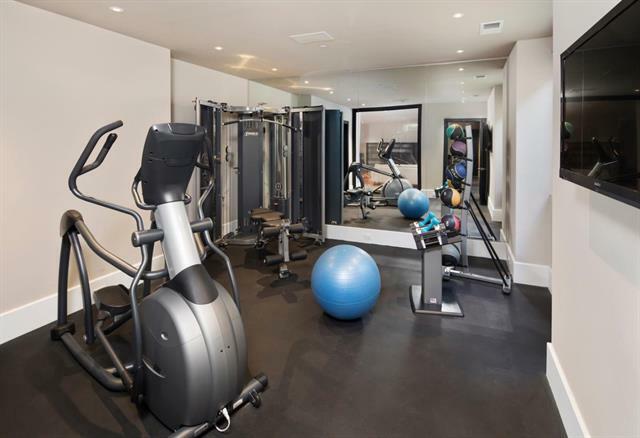 Luxurious amenities are highlighted by a fitness center and spa room, each with private bath, plus a recreation lounge with theatre, full bar, customized wine cellar with adjacent tasting room and elevator service to all 3 levels. 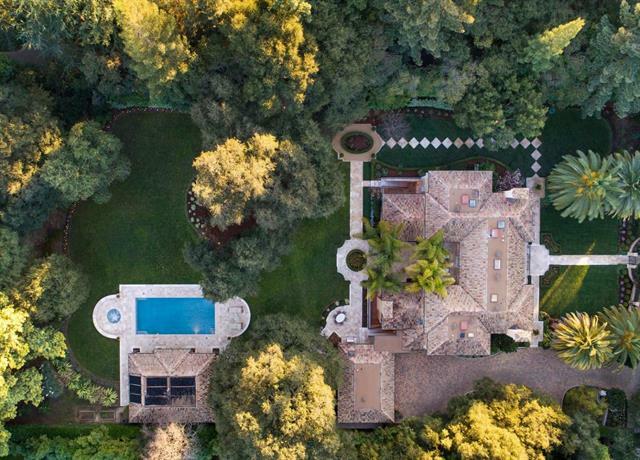 This incredible West Atherton estate is located on a quiet cul-de-sac off Selby Lane. 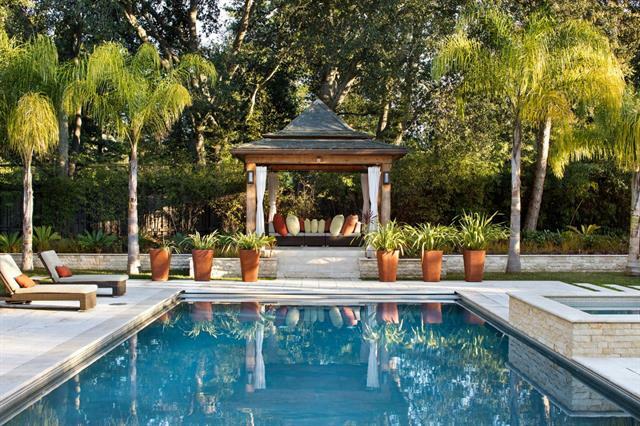 Tastefully designed landscaping includes an expansive lawn area, barbecue and fireplace terraces, a saltwater pool, and bocce ball. 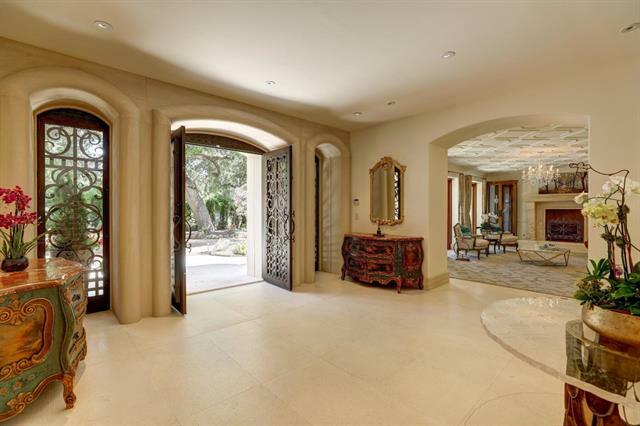 Named "La Maison du Soleil" which translates to “The House of the Sun” this stunning Atherton estate radiates with luxury. 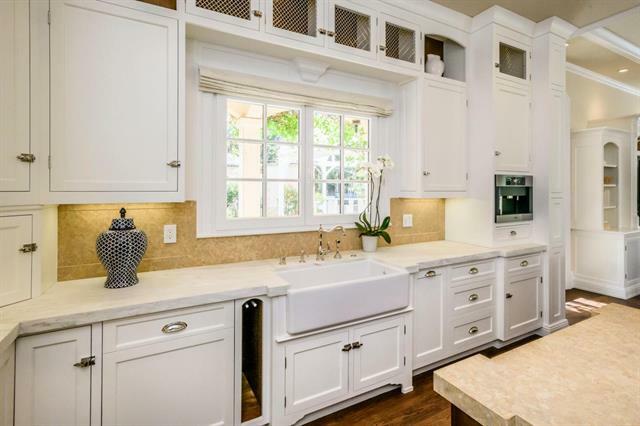 With gardens like Versailles and a sprawling layout that's equal parts comfort and grandeur, it’s no surprise this dazzling property made our list. The new owners can sip wine in their custom tasting room designed to hold 1,500 bottles or relax in a movie theater that rivals a cinema with its personalized concession stand. This magnificent European masterpiece claims our #1 spot! 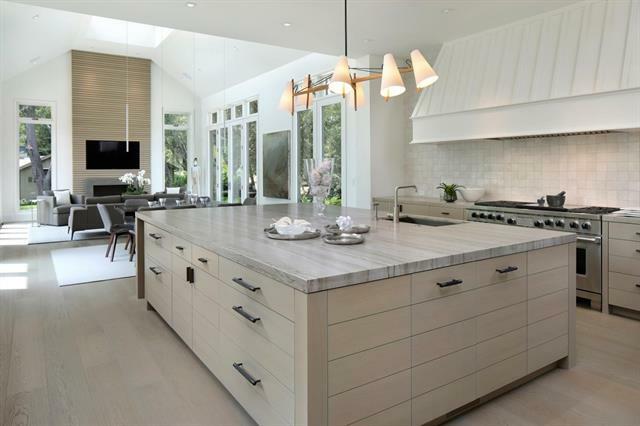 Located on just under an acre of prime Atherton property, this home is a classic example of Silicon Valley quality and craftsmanship. 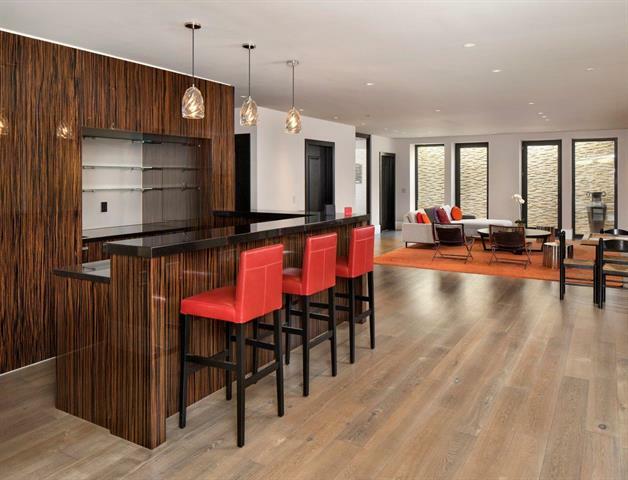 Luxury amenities include an outdoor dining pavilion with kitchen, spa with sauna and steam room, fitness center, wine cellar, movie theater, and elevator to all floors. 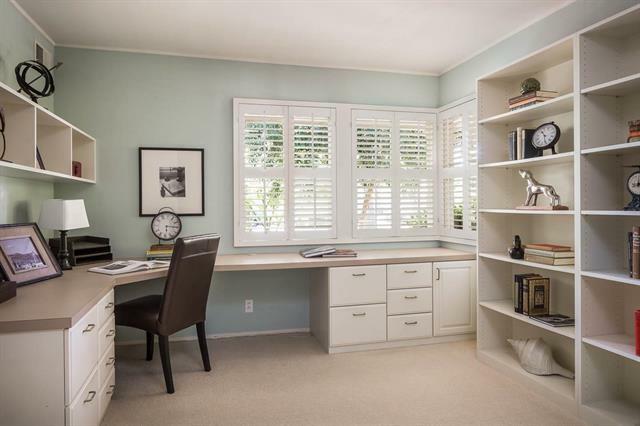 All data referenced above is provided by MLS listings.